World player of the year Sexton lasted only 24 minutes, after suffering a stamp on the ankle and a head injury, as Ireland bounced back from their opening weekend home loss to England with a 22-13 victory against Scotland at Murrayfield. "In that first half we were in our 22 for 34 per cent of the time and in our half for about 72 per cent of the time". We've obviously got a lot of improving to do but, at the same time, we just had to wear them down. 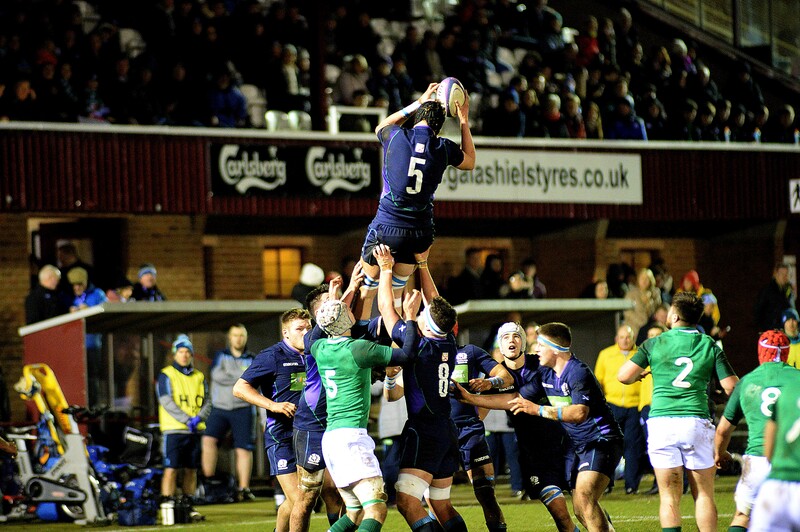 Ireland had lost the physical battle against Eddies Jones' England team, prompting a week of soul-searching, but Scotland were never going to beat the Irish in a similar way. 'In the second half, the execution of our set-piece plays to get us into our game and to put more pressure on Ireland just didn't happen. His ease with ball in hand and willingness to run led directly to Keith Earls' decisive second-half try. He was also relieved by the team's effort. 'I'm the attack coach and we weren't able to get those two or three phases, either to get in behind the defence or set up our attack shape which was working well in the first half. "We can be better, we can play more rugby, and I'm sure Joe will touch on that when we meet up again". We launched off a line-out in the second half and Sean O'Brien reached the ball, ' explained Laidlaw. Finn Russell will play a characteristically avante-garde role this week as he flies back to Paris to play for his club Racing 92 ahead of Scotland's meeting with Les Bleus on 23 February. 'He wanted to stay on but his shoulder was not right. We could've scored a couple more tries. That's ultimately what we need.